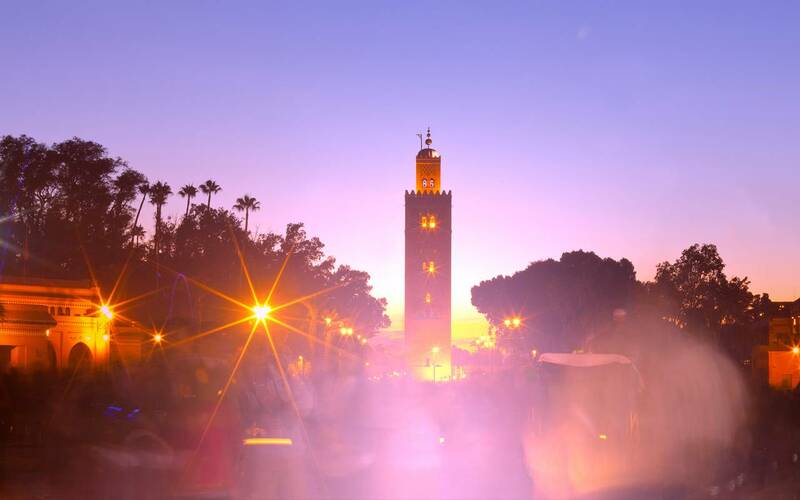 Marrakech has become a favourite destination with tourists, who love its very well-preserved charm that combines luxury, refinement and authenticity. 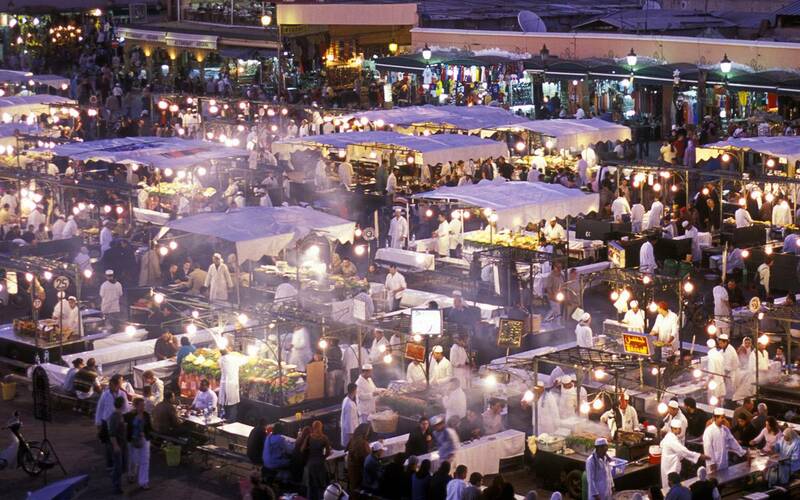 It is a place renowned for its culture, art, traditions and architectural heritage. In the Medina of the old imperial city, the mythical Jemaa el Fna square appears as if out of nowhere, unchanging, listed in 2001 as one of UNESCO's Masterpieces of the Oral and Intangible Heritage of Humanity, famous worldwide for its snake charmers and forever lulled by the chanting of Gnawa singers and metallic clinking of street vendors selling water. 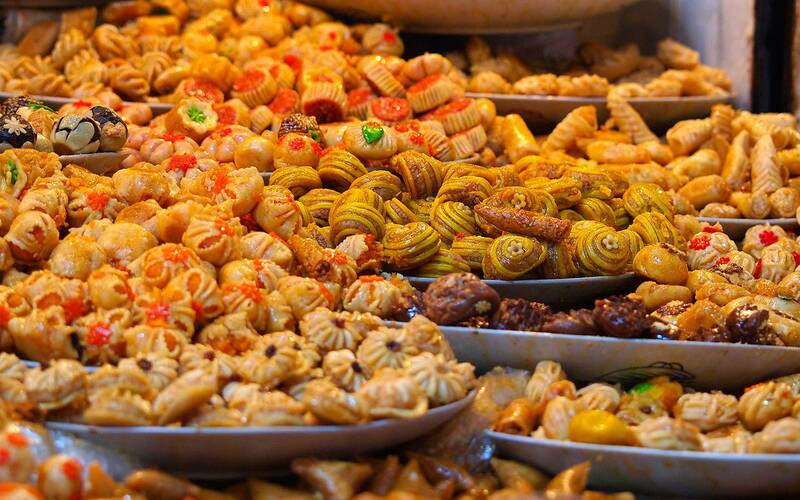 It is also the thousand scents and colours of the souks, where getting lost only to happen upon an ancient mosque, an ornate door or the entrance of a riad, seems natural. 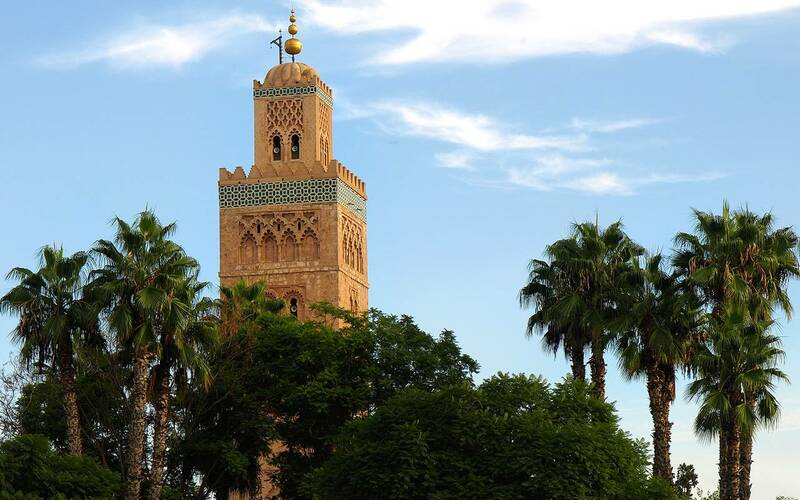 A real cour des miracles on the doorstep of the souks of Marrakech, near Koutoubia Mosque and the Royal Palace, this square is one of Morocco's main traditional and historical tourist attractions. 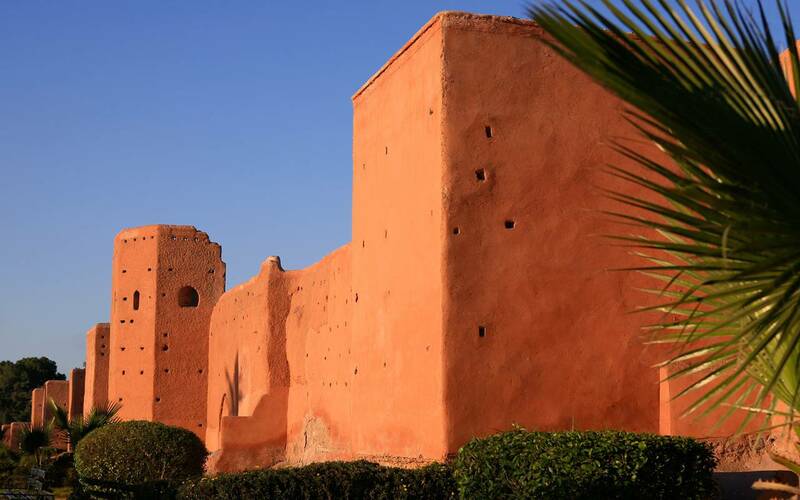 The prestigious imperial city is a link between the Atlas Mountains and the Sahara. 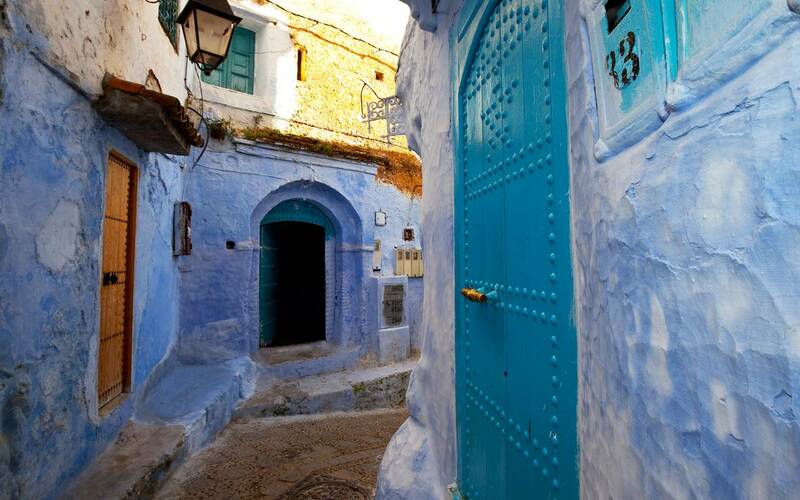 Visit the surrounding countryside with our tours: Ouarzazate the pearl of the south, the peaceful Ourika Valley, Ouzoud Falls famous for being the highest in North Africa, Essaouira that will surprise you by its isolation and musical culture, and more. 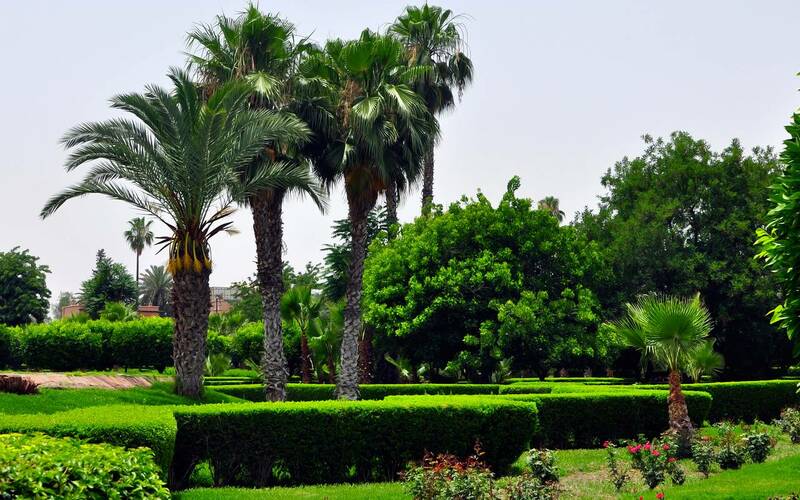 You can also visit Menara, a vast olive grove, wander around La Palmeraie, a palm grove, or even play various outdoor sports.